The International Sea Turtle Society’s 37th Annual Sea Turtle Symposium on Sea Turtle and Biology (ISTS) was attended by IDA’s Technical Director Pete Strasser, who was invited to give a presentation about IDA’s work in sea turtle conservation. Light pollution has a major impact on species of endangered or threatened sea turtles that nest on developed beaches. Hatchling sea turtles have evolved to locate the sea by seeing the brighter horizon over the ocean, and moving away from landward silhouettes. On a natural beach the newly hatched sea turtles find the open horizon and make for the water. But as development encroaches on sea turtle nesting sites, the newborn sea turtles often head for artificial light sources rather than the sea, resulting in their death. 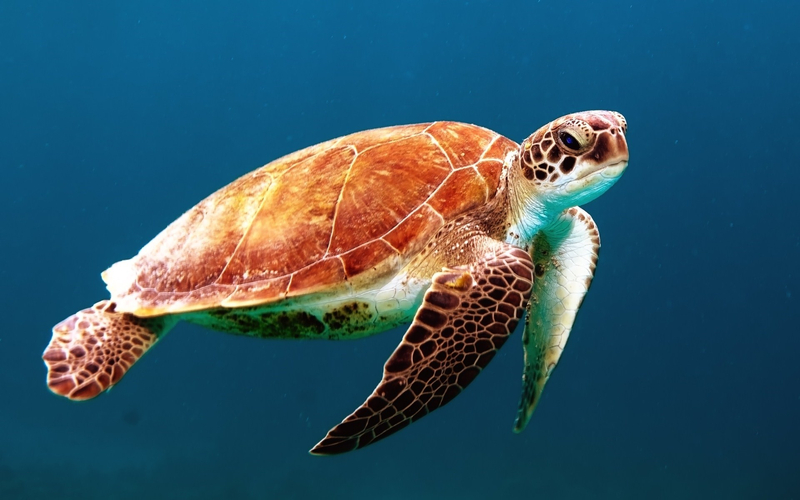 In 2013, IDA was hired by the Florida Department of Environmental Protection and Florida Fish and Wildlife Conservation Commission to develop recommendations for turtle friendly lighting. With the use of proper lighting practices, technology and awareness, IDA has made it possible for our endangered sea turtle populations to rebound. Much of the research shared at the ISTS studied climate change implications associated with health, migration, feeding, predation and nesting, but there was little discussion about the impacts of light pollution. We were thrilled to share the success stories of sea turtle nesting and hatchlings reaching the ocean along the Florida coastline at the ISTS. Responsible lighting practices have indeed let gravid sea turtles find a good spot to lay her eggs, and removed the cause of disorientation to the hatchlings as they emerge for the sand. IDA’s work has lead to a profound win-win situation: proper lighting permits beach use while not causing harm to wildlife. Much work still needs to be done, however, to build awareness about the impact of light pollution on endangered sea turtle populations around the world. The International Dark-Sky Association must continue to take an active role in making this happen, supporting nesting site improvement and keeping abreast of the latest technological innovations that can be both helpful and harmful, and promoting optimal solutions for minimizing the negative impact of nocturnal habitat disruption on a global scale.